Moritas are very small jalapenos and serranos, which are left to ripen and dry on the plant and then smoked. Hotter and sweeter than the mora chile. A burst of flavor from North Africa. Use flaked Moroccan Hot Pepper to enliven grilled chicken, lamb or beef kebabs. Also known as ‘Nora’ in Spain, this chile is a staple of Moroccan and Spanish cookery. Perfect for tajines and couscous. A variety of dried poblano. The mulato chile is mild and sweet with chocolate and dried fruit flavors. A key ingredient in mole poblano. The chile of choice for authentic American South Western cuisine. 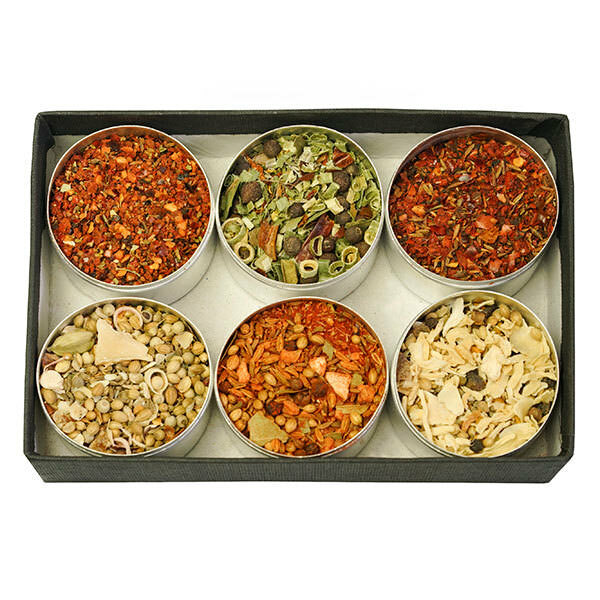 Used in salsas, chili con carne, soups. Makes one good paprika. A staple of Tex-Mex cookery, the New Mexican hot chile fruity and moderately hot. A rare chile from Oaxaca. The onza chile is quite hot with a mildly sweet taste. A delightful, tasty, all-purpose chile. The ugly duckling of a chiles. Pasados are fresh green chiles that are roasted, peeled, seeded and then dried. Tastes of roasted green chiles. Smaller than the extra grande variety, this pasilla de Oaxaca is just as flavorful and cheaper too. The rare pasilla de Oaxaca is smoky and fruity with moderate heat and only occasionally ventures beyond its borders. An Épices de Cru favorite sourced directly from the high Sierra Mije. The rare Pasilla de Oaxaca chile pepper is smoked, moderately hot, with fruity notes. Our Peri-Peri from Madagascar is among the hottest peppers available. Common in African cooking and Portuguese chicken marinades. Also known as ‘bird chile,’ this tiny Mexican chile packs a punch. It is mostly used to make pico de gallo, a combination of salt and ground piquin chile. Similar to guajillo chiles, the puya chile is hotter and smaller. Ideal for a hot and hardy chile powder. Very hot and extremely fruity. Exceptional quality. Habanero chile is well-known as one of the hotter chiles. 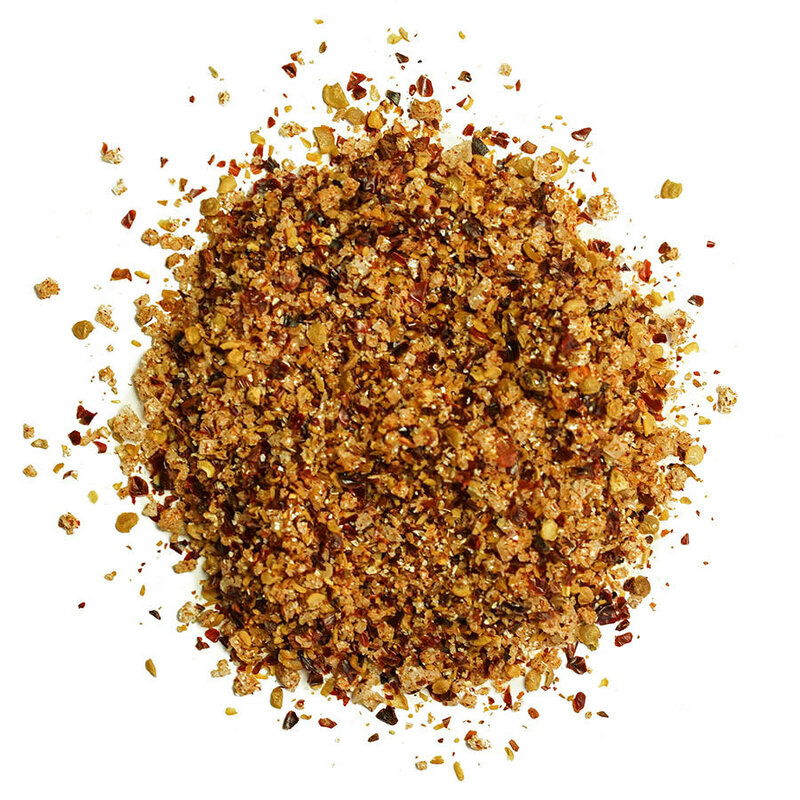 Cayenne pepper is ideal for adding heat to a dish without changing its flavor. We purchase fresh, whole chiles and dry them ourselves. The most common chile used in India, similar to cayenne in heat level and in absence of flavor. Perfect to add the bite of chile to a dish without changing its flavor.